We help you position your retirement plan into a strategic business asset. Retirement Planology is founded on creating ease for your company by reducing the fiduciary burden and the workload of the plan, and creating the opportunity for employees to have the luxury of deciding how they spend their time later in life. The retirement plan is an extension of company culture and an integral part of the benefits package. Our Chief Planologist, Courtenay Shipley, has a diverse background in the retirement plan industry providing a unique foundation for her clients in the areas of fiduciary responsibility, investment analysis, and participant education. During her career she has provided institutional investment consulting to qualified retirement plans, developed business strategy for a boutique third party administrator and recordkeeper, conducted over 9,000 education meetings to groups and individual employees, and served the nonprofit market. Courtenay is an enthusiastic and focused retirement plan advisor who is committed to the idea that everyone should have the luxury of deciding how they spend their time later in life, on their terms. She is passionate about her work and thinks the key to making change in a complex world is listening to people and enabling them with the tools and knowledge they need to meet their goals and retool their habits. 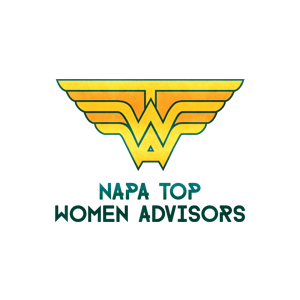 Courtenay is a graduate of Vanderbilt University, and is licensed as an investment advisor representative (Series 66). She holds the Accredited Investment Fiduciary™ (AIF®) designation through the Center for Fiduciary Studies, the Chartered Retirement Plan Specialist (CRPS) designation from the American College of Financial Planning, the Certified Plan Fiduciary Advisor (CPFA) from National Association of Plan Advisors, and the Certified Health Savings Advisor (CHSA) designation. 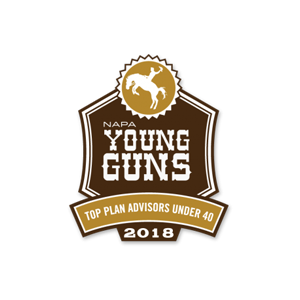 Since 2015 she has been featured in the Financial Times Top 401 Retirement Plan Advisors annual list, named a Top Women Advisor All-Star by the National Association of Plan Advisors (2015, 2017, 2018), and named a 2018 NAPA Young Gun: Top 75 under 40. 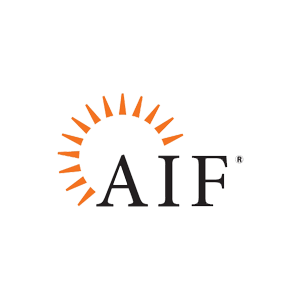 Designees of the AIF® have successfully completed a specialized program on retirement investment fiduciary standards of care, passed a comprehensive examination, and met the designation’s education and professional experience prerequisites. 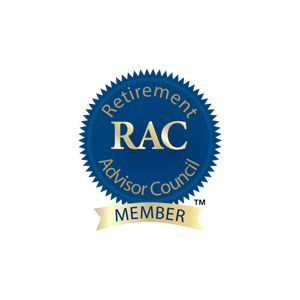 The AIF® designation signifies the knowledge necessary to understand and implement a prudent process for fiduciaries of retirement plans in conformity to a Global Fiduciary Standard of Excellence. 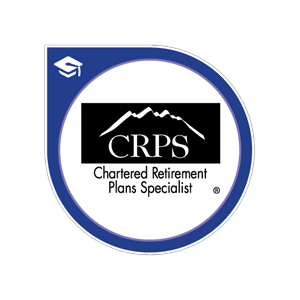 Designees of the CRPS mark have successfully demonstrated specialized knowledge in retirement plans. 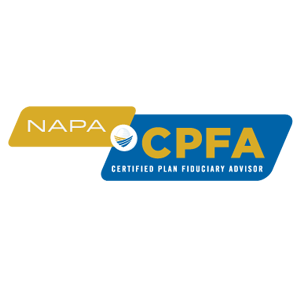 The CPFA credential recognizes consultants' proficiency in retirement planning, administration, and regulatory compliance, and demonstrates knowledge, expertise and commitment to working with retirement plans. 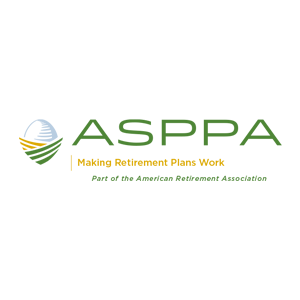 The CHSA® designation is a comprehensive, advisor-focused HSA designation program. 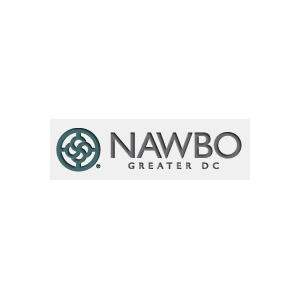 She's also involved with several organizations including Her Corner, National Association of Plan Advisors, NAWBO Greater DC, and serves on the board of The Nashville City Club.